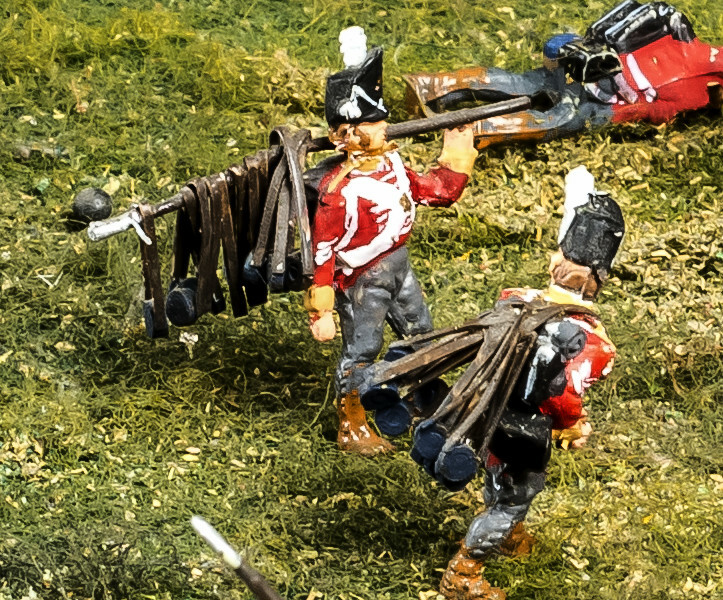 On 18 June it will have been 200 years since the Duke of Wellington defeated Napoleon in the battle of Waterloo in present day Belgium ending 22 years of continual fighting between Britain and France. Consequently the British Empire flourished in the 19th century and the battle will once again be remembered as a pivotal part of British and European history. 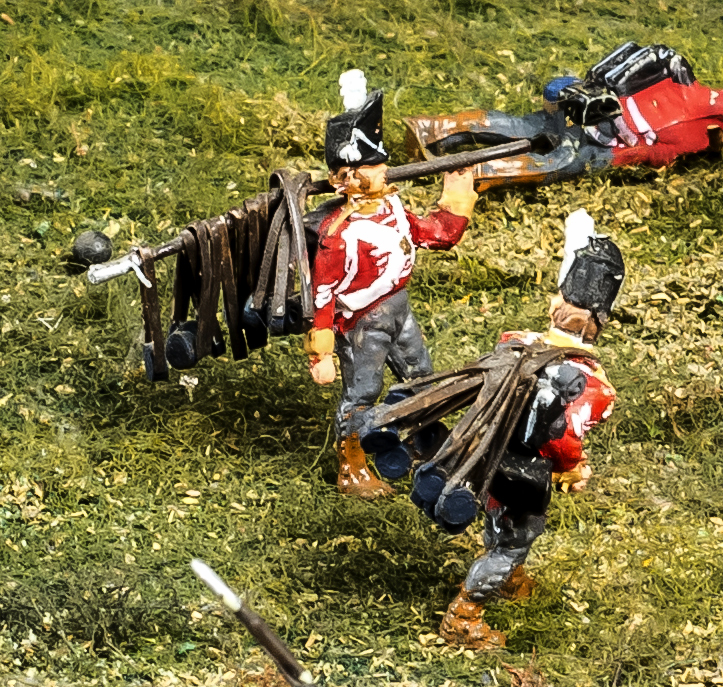 Part of Wellington’s troops who fought in Napoleon’s defeat were two of the antecedent regiments of The Royal Green Jackets, the 52nd Light Infantry and the 95th Rifles, who with 1,000 men each played a leading role in the victory. And the Royal Green Jackets (Rifles) Museum in Winchester has recently opened a £210,000 exhibition to mark the 200th anniversary with particular emphasis placed on the roles of the 1st/52nd Light Infantry, aided by the 2nd and 3rd/95th Rifles in initiating the rout of the French Imperial Guard and the 1st/95th in defending vital ground at the Mont St Jean crossroads. 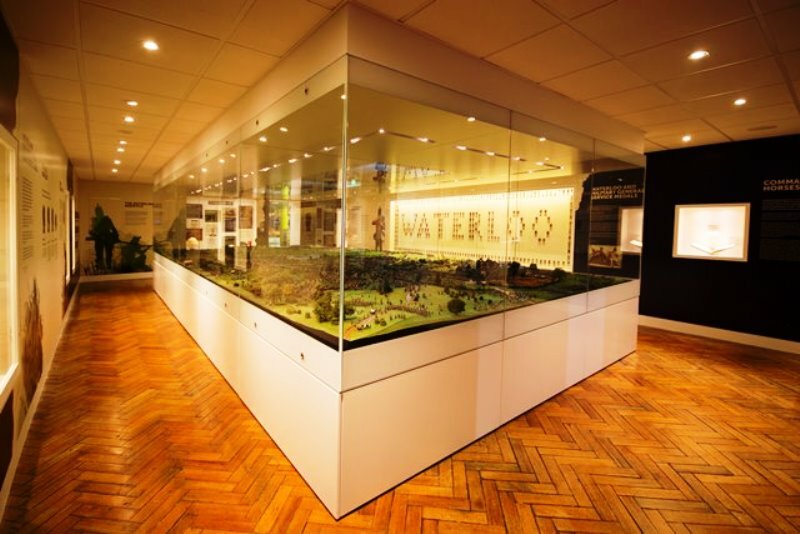 The exhibition, partly funded by a £100,000 Heritage Lottery Grant as well as donations and fundraising, has resulted in two-thirds of the display space stripped back with new displays created in its place designed by Designmap with the fit out completed by The Hub. 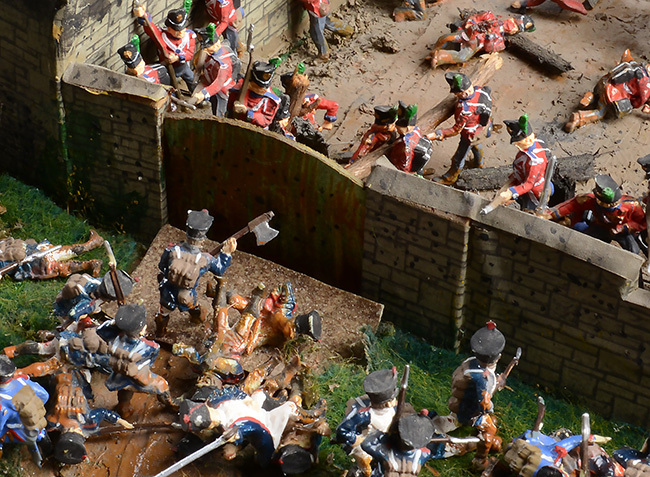 “We wanted to tell the story of the battle of Waterloo and to emphasise the consequences of the event, while learning about the development of the Rifles regiments,” said curator Christine Pullen. “As part of the project a new multi-purpose space, primarily a learning space called the Kincaid Gallery [named after Captain Sir John Kincaid, a long-serving officer with the 95th Rifles], has been created, for school visits and talks.” The museum has the best collection in the country of artefacts from 1797 to 1815 including portraits, paintings and medals with Waterloo teeth, surgical instruments, uniform and weapons also being loaned for the exhibition. “I had two tasks with the main aspect being to clean it and the second to restore it. It was filthy and had been collecting dust since the 1970s,” he said. 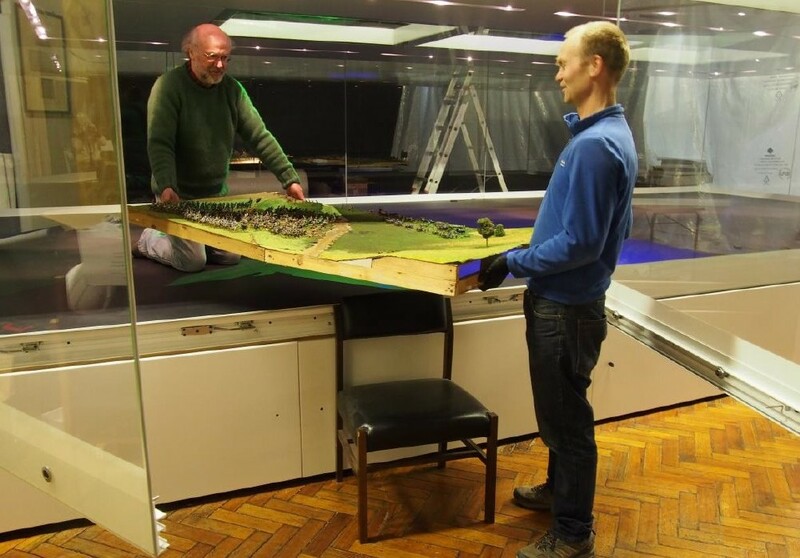 “Without being in a proper showcase (it had a glass barrier around to prevent hands going in) it was grey with dust.” Thatcher faced many challenges concerning the diorama’s conservation, not least was removing the model from the museum, which meant cutting it up into 16 manageable pieces. 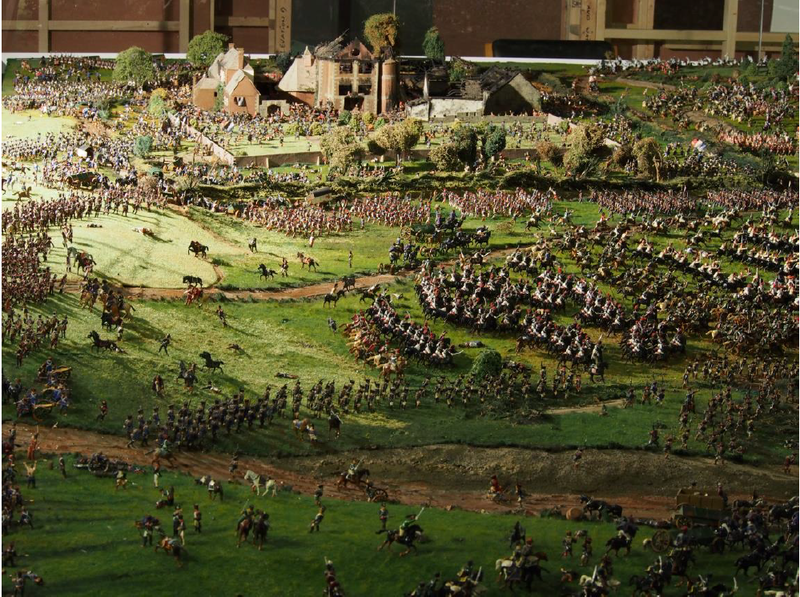 A temperature controlled diorama display case built by Click Netherfield now covers the diorama, ensuring the 30,000 figures on the model, that are susceptible to heat, remain at a constant temperature and dust free. 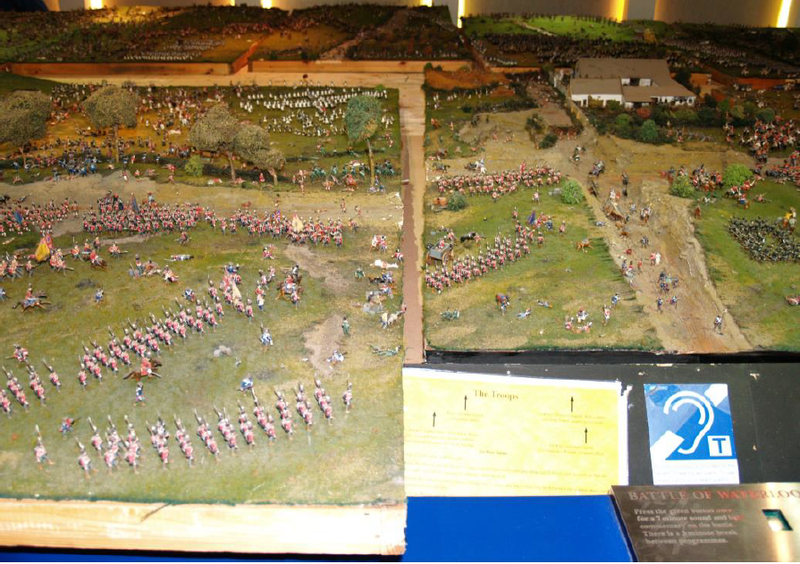 As well as this, sound effects have been added with a commentary by journalist Kate Adie to bring the battle to life. 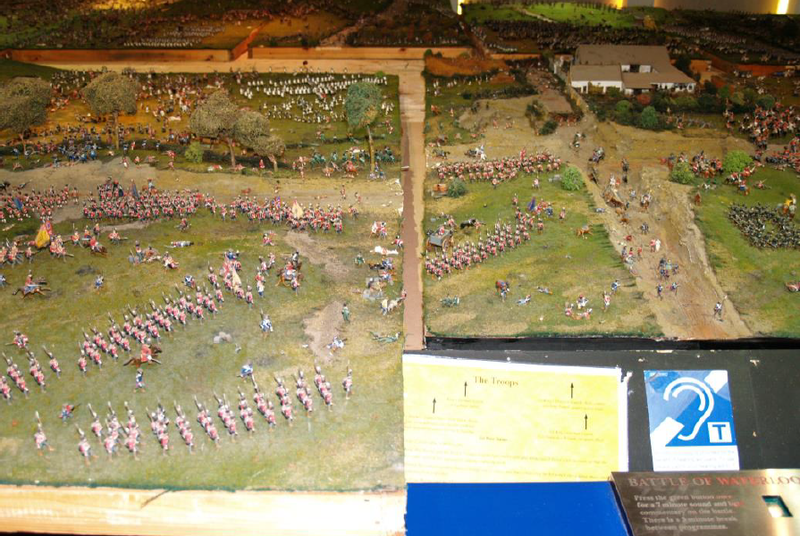 The exhibition was opened by His Grace the Duke of Wellington on 25 March and also includes information boards, audio, maps, paintings and photographs. 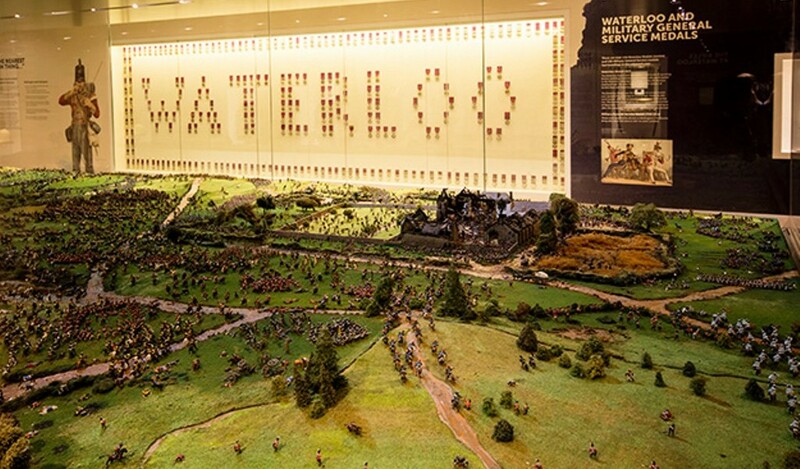 The Battle of Waterloo Bicentenary exhibition runs to 30 September 2015 – this will include a series of seminars and lectures to complement the exhibition. After this point the loans will be returned and the remaining exhibition will become permanent.